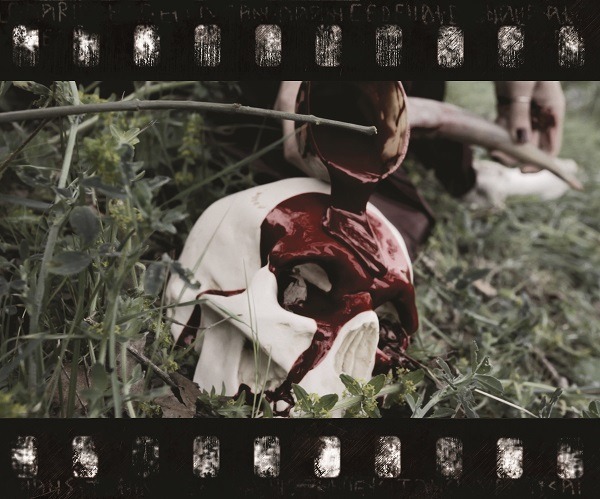 With a decade on the Italian metal scene under their belts, Pagan Black Metallers Draugr (No, their name wasn’t taken from Skyrim) have been filming a video for the track Legio Linteata from their second full-length album De Ferro Italico. 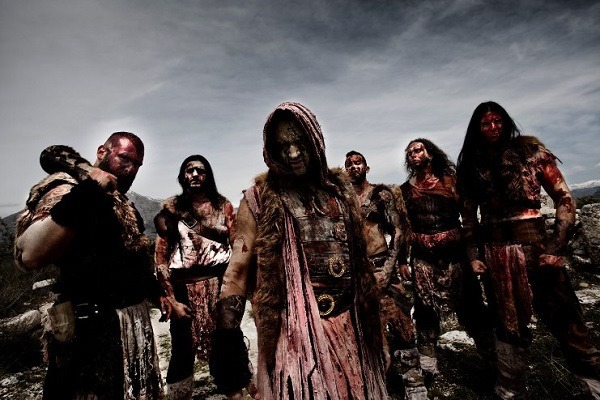 True to its subject matter and the ethos of the band, which harks back to the country’s Pagan warrior past, the video was filmed in the ancient ruins of Alba Fucens close to Aquila and was directed by Gianmarco Colalongo. It is anticipated that when ready the video will make its internet debut on Blank TV. Stills from the video have been uploaded onto Draugr’s Facebook page and can be seen at the band’s offical Facebook page. We especially chose the ruins of Alba Fucens in which to film the video because they have an ancient and solemn atmosphere which we thought was appropriate for a song celebrating the actions of our ancestors who risked all to oppose the forces of Roman imperialism and the Christian religion. Formed in 2002 from the remnants of various black metal bands, and playing black metal in the style of bands such as Darkthrone, Immortal and Marduk, Draugr’s interests were always rooted in the Pagan spirit of the Abruzzo region of Italy. It was an interest they used to develop their musical style over the years, adding keyboards in 2007 to give their sound the more epic feel that was to become what the band itself calls Italic Hordish Metal. Draugr’s first full-length album Nocturnal Pagan Supremacy appeared on Christhunt Productions in 2006, and was followed by De Ferro Italico on To React Records in 2011. The band is currently working on new material for their third full-length album. Draugr is set to celebrate their 10th Anniversary with a special two hour show at Devilraid 9 in Manoppello Scalo (PE), Italy, on the 8th June. More information about Draugr can be found on the band’s website at this location.